As we age our face loses bone and fat, and the remaining fat pads in our cheeks move downwards. This results in sagging of the mid and lower face, making us look older. A liquid facelift treats this sagging by restoring volume and giving lift. A liquid facelift can improve your facial appearance without the need for surgery. 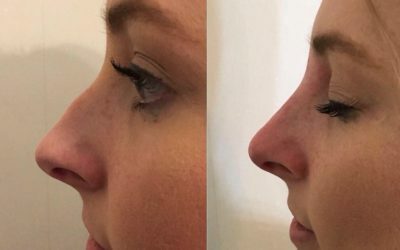 At RejuvaMed Skin Clinic we use dermal fillers (sometimes adding in Botox®) and administer these in to different areas of the face to restore lost volume and to add support. This helps remove those unwanted lines and wrinkles, leaving you with a smoother, fresher and more youthful appearance. Before treatment you will have a free consultation with Dr McKeating to discuss your individual needs, the results you hope to achieve and the recommended treatment options. 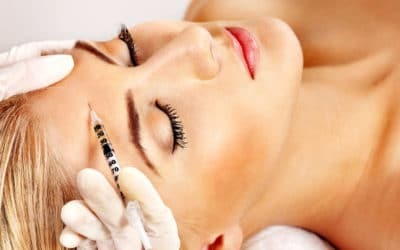 If you decide to proceed, he will first spend time examining your face and carefully marking up the injection sites.Dermal filler is injected using either a small needle, or a very narrow tube called a cannula, into different areas of the face. 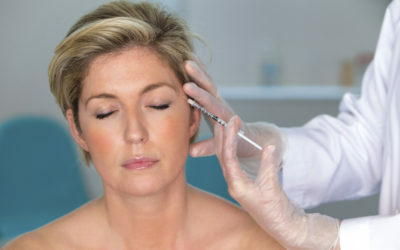 Botox® is injected using a tiny needle. How long does the liquid facelift last? Depending on your individual treatment, the effects of filler should last around 12 months. The effects of Botox® last 3-4 months. This will be discussed with you in full during your consultation so you will have a better idea of your projected outcome before treatment begins. There are some possible side effects and these will be discussed in detail during your consultation. 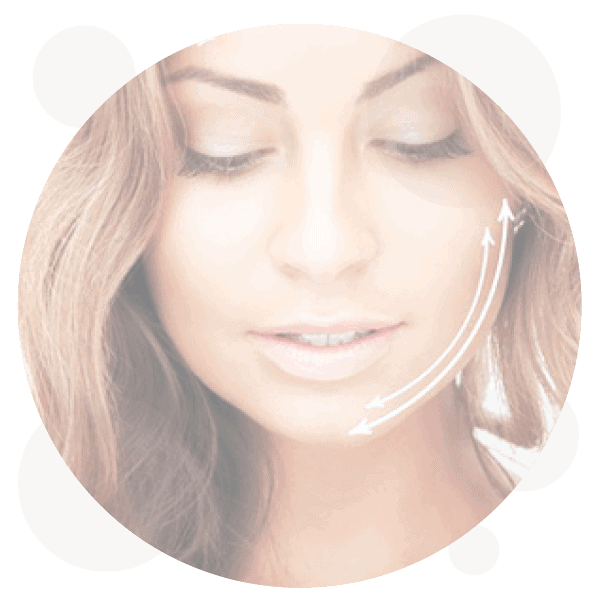 There is no evidence of long-term danger from using Botox® or dermal filler products. In fact, they are often used medically to treat joint pain, migraines and other conditions, as well as for cosmetic purposes. Dermal fillers and Botox® should only be administered by a doctor or nurse who is fully qualified in injectable aesthetics.